and I am so so so WANT IT! My Korean friend call this flower "Walnut rose"
and I found the stiffness of the fabric you use is very important. will definitely affect the end result. And I'm still need to polish up my skill. I guess, this will be an easy one. Whatever it may be, the result is definitely worth the hard job! Roll and secure with a stitch or glue gun.. Thanks for such a detailed tutorial, dear PC! The roses are perfectly gorgeous! Beautiful roses, thanks for sharing! Found you through Sew Many Ways & am so glad. Looked around awhile & I have to say, you are simply amazing! Will be back to visit soon. This is so pretty! I love all the detail in this tutorial :) Thank you for linking up at successful Saturday! 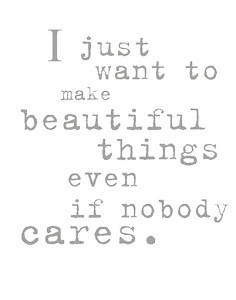 Beautiful - I'm pinning this one! Thank you so much for linking up your beautiful sewing projects on my Dare to Share party. I love them. 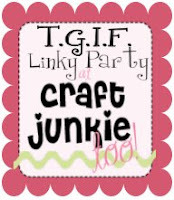 http://pamspartyplanning.blogspot.com/2012/03/dare-to-share-linky-party.html I really like your blog and I am following back. Pretty flowers. Good for brooch, a pin and embellishment on dresses. Your tutorials are always detailed. Your girls have your genes. They're talented as you. I read your last impressive post of stitches - lovey as well the girls. Gorgeous, they are so perfect looking! Thank you for the tutorial! Such a gorgeous rose. This is very pretty and useful too. I am sure we can use it on many different things. Thank you. This has got to be the cutest thing ever! I LOVE it! I also wanted to let you know that your comments really made my day and I am so thankful for your sweet words! I love this!! just gorgeous! This is a fantastic tutorial!! I would love it if you could link it up to Fantabulous Friday going on now! Hi PC, hope you've having a great Easter weekend! 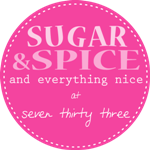 Just stopped by to let you know that I featured your seams lollies on my round tuit post this week! That is so sweet! You must be a patient woman as your projects seem very teeny tiny! I admire you greatly as I am not sure I would have the tenacity needed! Nice job and a pretty project! I am so glad you came by to link up to the party at Embracing Change! Please come back this week again! I would love to have you there! Okay, these are for real so adorable! And you make them seem so easy, but I always have trouble making flowers! But I really like the look of these! 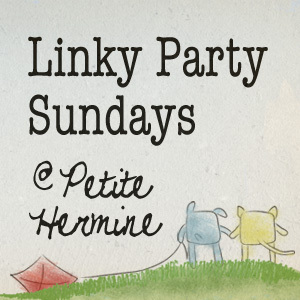 I would love for you to stop by our Naturally-Nifty Linky Party and link this up!! I look forward to seeing more of your stuff! super cute roses. I would love if you would link them up to my new link party. Congrads! 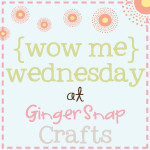 This was the most viewed link at the Whatever Goes Wednesday Party last week at Someday Crafts. I am highlighting it this week. I love it, and the colors are fabulous! I'd love for you to link it up to Crafty Cousins! Thanks so much for sharing this tutorial with us! I am a knitter currently trying to made headbands for basically babies but really pretty much anyone and I REALLY needed a flower that I could use for decorating them. This is the perfect thing! So again Thanks so much for sharing! Please ignore my previous comment as I had the wrong URL. thanks a lot..I love it so much.. I need help! I cannot get my triangle to bend backwards and look like yours! What am I doing wrong?! :( I'm not very good with picturing things and visual stuff. I have been trying for 30 minutes now. :'( Is there any way you can do a short video or the picture flipping process? Also, how wide and how long is the ribbon? Just found this link, hope it helps! 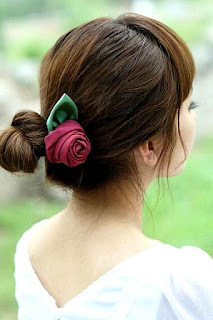 Wow....I've been looking for an easy rosebud tutorial...and I finally found it here. Thanks a lot for sharing. Really love this!